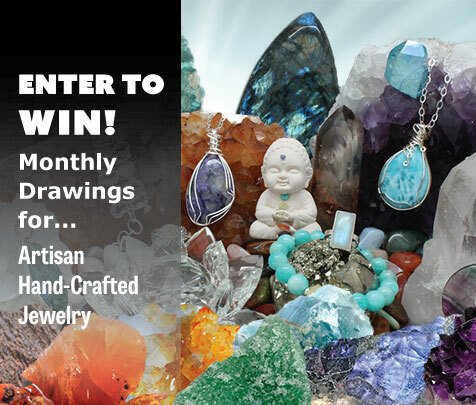 You have SUCCESSFULLY SUBSCRIBED/REGISTERED for our monthly giveaway drawings! **Please Check Your Email to CONFIRM EMAIL ADDRESS ( if you don’t see it, check spam/junk mail folder). By clicking the link to confirm your email address you will be able to receive the information you requested. If you do not want to receive these communications, please ignore this message. If you’re already in our system (you’re good to go), you’ll receive the “Confirmed Email” notification directly! Email confirmation is required in order for you to be eligible to Win.